Anna Tibblin, Head of International Department at We Effect, has today been appointed as the Secretary General for Vi Agroforestry and We Effect. She will take over after Anneli Rogeman, who finishes her term at the end of May 2018. 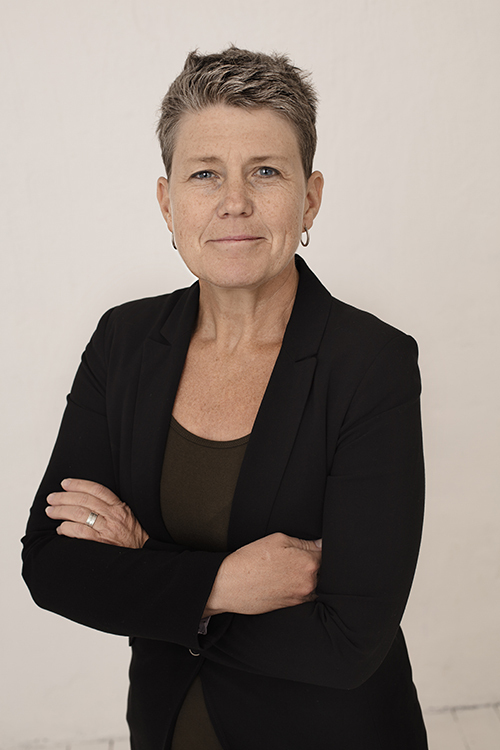 Anna Tibblin has worked as the head of We Effect’s International Department since 2016. Prior to that she worked as the regional director for We Effect in Latin America and in Southern Africa. Anna Tibblin has a rich and valuable experience in international development, both from Sweden and other countries. She has worked as a country manager of Zimbabwe for the Swedish organisation Diakonia and as a consultant evaluating development projects and as a journalist. We are very happy that Anna has accepted this role. She has substantial experience, both from Africa, Latin America and as responsible for our global development cooperation. I am certain that she will continue to develop the organisations towards our goals and mission – to eliminate poverty, says Tommy Ohlström, president of the We Effect Board of Directors. Anna Tibblin will take office on 1 June 2018 and will carry the title Secretary General. The new title is more common in the development world, but there is no other practical difference compared to the previous title of CEO, says Tommy Ohlström. The recruitment of a new Head of the International Department at We Effect will begin immediately.